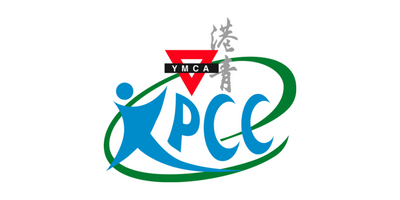 Opened in October 2001, KPCC is Hong Kong’s first and only center dedicated to a variety of exciting and unique sports. 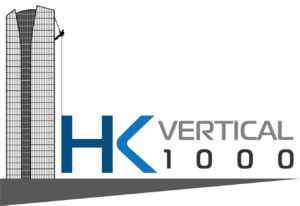 With Hong Kong’s only professionally built Inline Hockey Rink, Hong Kong’s highest Climbing Wall, 3 outdoor Tennis Courts and Function Rooms, KPCC caters for a large range of tastes and activities for all members and families. Add in an Equipment Pro Shop, Modern Changing Rooms and outdoor family BBQ facilities, and you have a complete center for recreation.